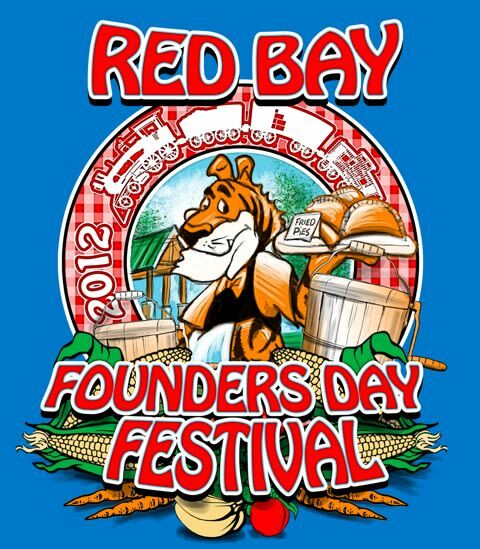 Festival in Bay Tree Park in Red Bay is a one day tribute to the town's heriage provides a free day of fun for the entire family. 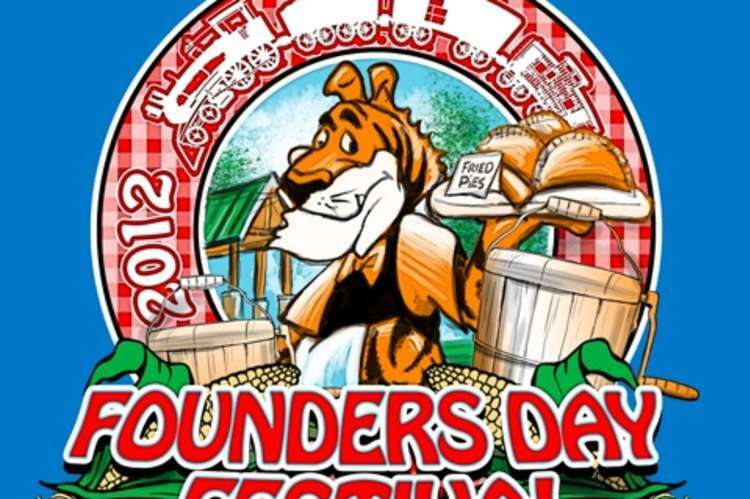 The day kicks off the king & queen ride at 8:30, followed by live music, best fried pie contest, with a cash prize. There will be other contests such as buck dancing, quilt, coloring, photography, fiddling and Bar-B-Que cook off. Other activities include 5K run, antique car-truck-tractor-motorcycle show. Red Bay Museum will be open, along with sidewalks sales, specials and door prizes. Festival food, along with Cattleman's steak sandwich. FREE Always 3rd Saturday in September. September 21, 2019.